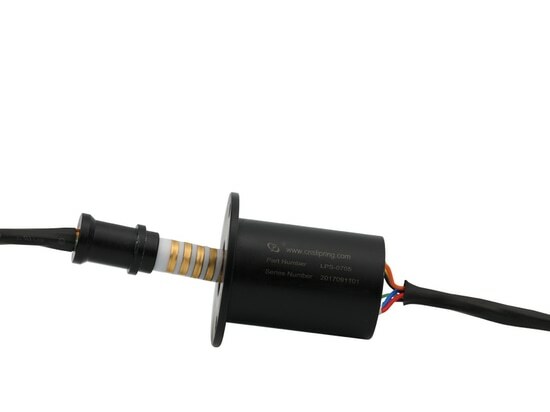 JINPAT Pin Slip Ring with Plug-In Structure - Shenzhen, Guangdong, China - JINPAT Electronics Co., Ltd.
Is it possible to bring forth a rotary slip ring that supports plug-in connecting method? 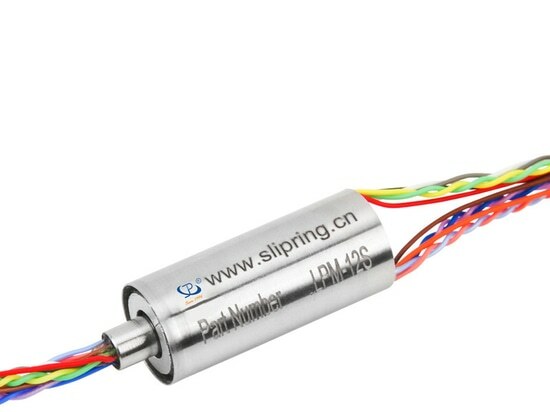 JINPAT brand-new pin slip ring coming with a good vibration resistance answered the question. 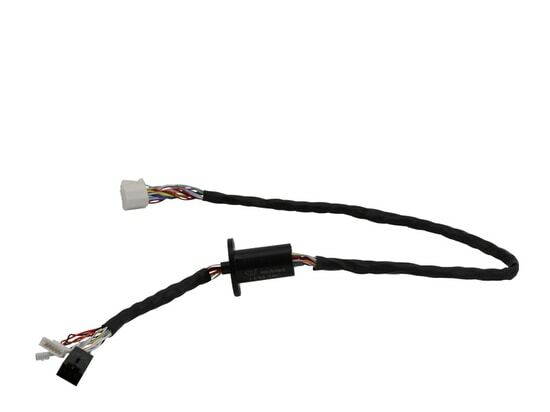 Opposite to the traditional structure, it adopts originally contact to replace wire employed for the stator. Two parts join together to be compound one for housing design. Contact, fixing flat and spring are welding into a combination of conductive contact, of which 4 pairs for each circuit further strengthen the performance. 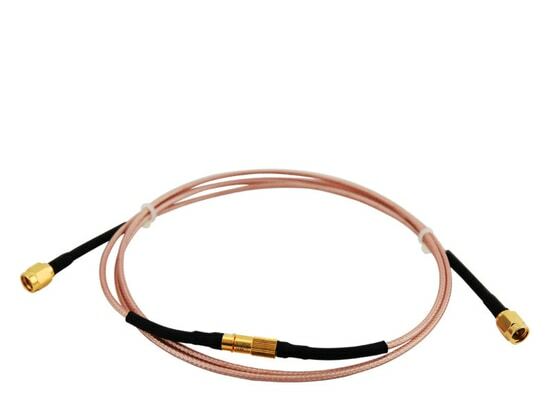 Instead of unstable fluctuation result from wire, an electrical noise of no more than 5mΩ is realized for each circuit while transmitting electrical signal, video signal, serial signal and other special signals. Progress in the design promotes the product reliability and wear resistance. 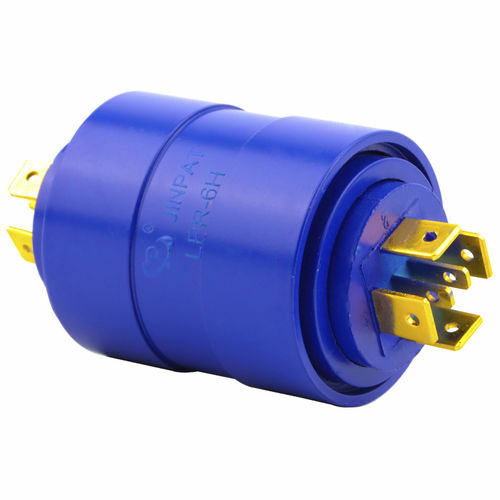 The perfection in quality also lies in the high precision of the electrical part. 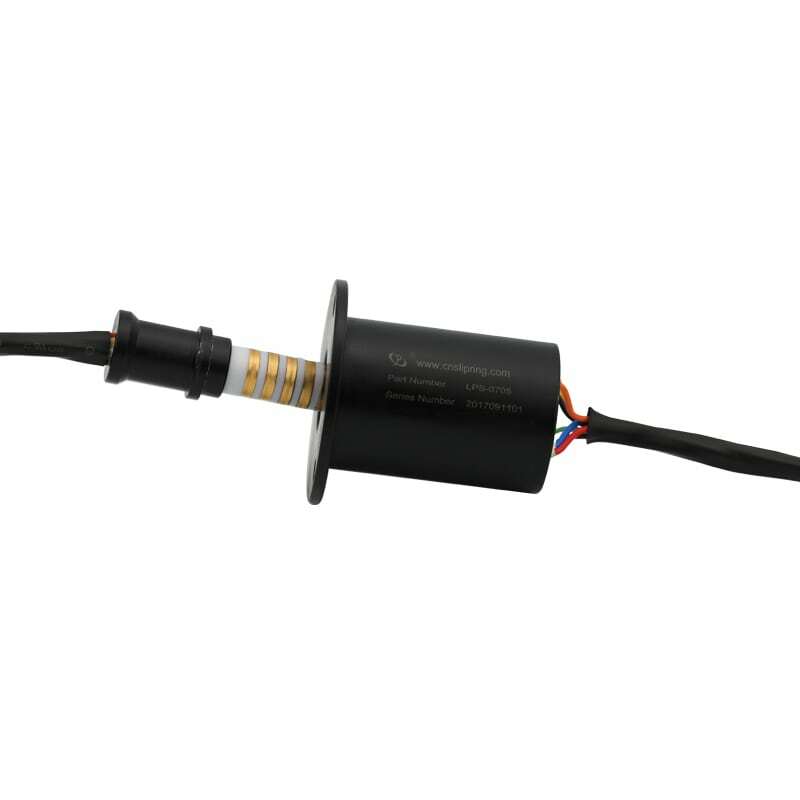 It is no doubt that the electrical part can finish image and data signal transferring between two rotating parts under a high vibration. 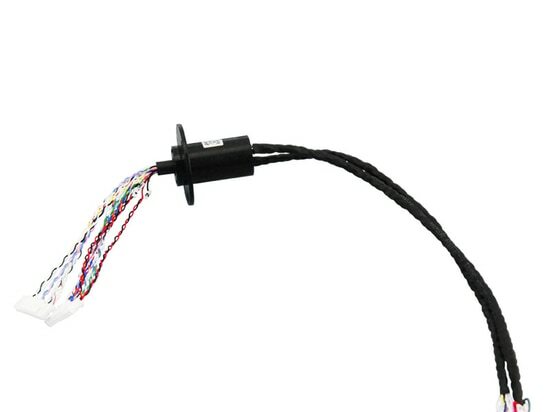 As a key rotating component in speed dome cameras, the slip ring plays an important role in ensuring the integrity and rapidity of data transmission during 360° rotation.